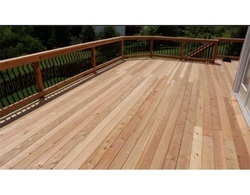 Our range of products include outdoor deck flooring, outdoor decking and wooden deck flooring. 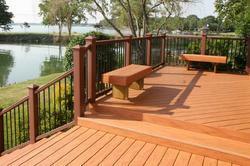 We have a complete devout in manufacturing highly advantageous Outdoor Deck Flooring. We are creating elegant designs for balconies, patios, and terraces with the offered premium grade material for outdoor flooring. 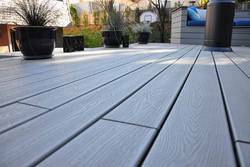 We are amongst the prominent suppliers of the extensive range of Outdoor Deck Flooring. 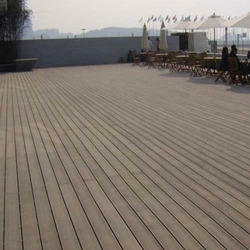 Outdoor Decking is designed using quality assured basic material and innovative technology. We are offering Wood Deck Flooring to our client.